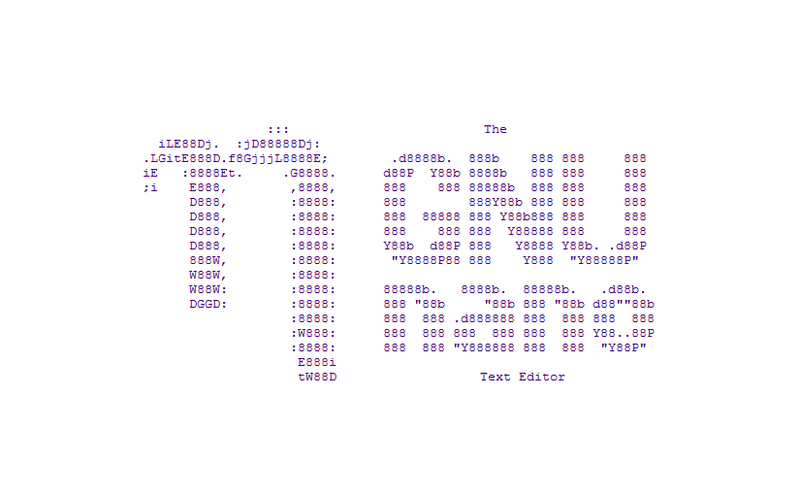 Nano is a very compact and feature packed text editor commonly found on Linux and Unix based OS. One of the lesser used feature that is very useful is search & replace. The search string can also be a regular expression.